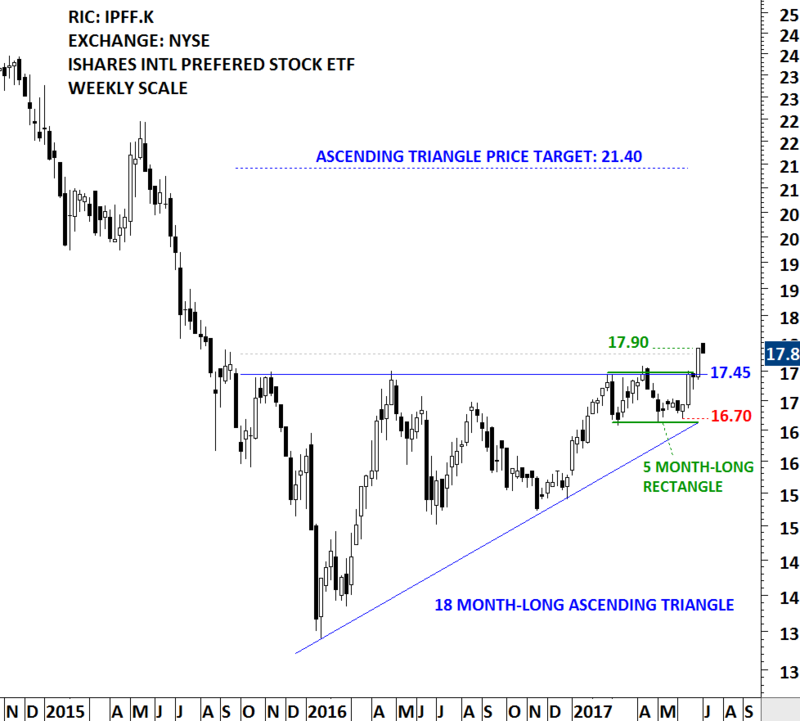 ISHARES INTL PREFERRED STOCK ETF (IPFF.K) formed an 18 month-long ascending triangle. IPFF.K has a well-defined horizontal resistance that was tested several times over the course of the chart pattern. Strong horizontal boundary stands at 17.45 levels. Last 5 month's price action can be identified as a rectangle. The 5 month-long rectangle is acting as a launching pattern (learn more about launching patterns - Video Tutorial). The daily close above 17.80 levels confirmed the breakout from the multi-month ascending triangle with the possible price target of 21.40 levels. Stock prices are either in a follow through trending phase or in a consolidation phase. During a strong trending period, a stock will proceed from one price level to another with very little interruption. During a consolidation period a stock will move in both directions without producing any meaningful or sustained price change. During periods of consolidation prices tend to form a recognizable chart pattern which helps us to determine the direction and magnitude of the next substantial trend with some degree of accuracy. 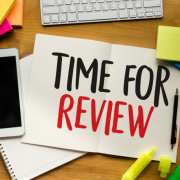 Because price action and chart patterns are a result of human interaction, it is possible to find those repeating chart patterns in different markets, in different time frames such as on daily, weekly and monthly scale and in different time periods. Every week, as I go through 1000’s of charts. I look for select, common characteristics on developing chart patterns. And the chart pattern should be mature on a weekly scale. For me, this means chart patterns in duration between 3 to 24 months. It should have a well-defined and preferably a horizontal chart pattern boundary. I look for chart patterns classified as H&S top/bottom, rectangles, cup & handle continuations, double top/bottoms and flags. I only feature symmetrical triangles that have well-defined boundaries. The boundary of the chart pattern should be tested several times before the breakout takes place. Several tests of a chart pattern boundary is an indication that market participants actually recognized the pattern boundary as an important technical level. A breach of this level would signal a shift in the market dynamics between the bulls and the bears. 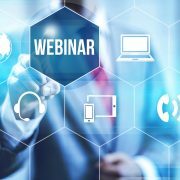 Please watch this interview between Aksel Kibar and Peter Brandt discussing the Tech Charts Service. Your opportunity to join as a Founding Member (at discounted for life) expires on June 1st. Risk management advice – The important trading points of each chart. Hurry before it ends. Obtain Founding Member status and receive a discounted price for LIFE! 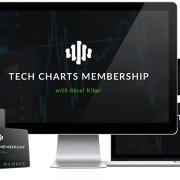 Today I am pleased and proud to announce that we have launched our long awaited, Tech Charts membership service. And because of your loyal following to date, we’re offering you the opportunity to join the service as a special Founding Member. Our Founding Membership launch is now OPEN! For a 10-day period only, take advantage of our very low Founding Membership rate (locked for life) and join me on this new chapter. See https://blog.techcharts.net for more details. Richard W. Schabacker discussed the importance of chart patterns in the averages, in his book Technical Analysis and Stock Market Profits. He concluded that if many individual issues were to make strong Head and Shoulders formations at exactly the same time, the average chart would, obviously, show a similar Head and Shoulders. However, since the many different stocks do not, as a rule, make their ‘‘peaks and valleys’’ on precisely the same days, the average chart is likely to show a less specialized and distinct pattern. We should, for this reason, expect the averages to show Common or Rounding Turns more often than do the charts of individual issues at times of important reversals. Most stocks sooner or later will follow the major swings of the market. 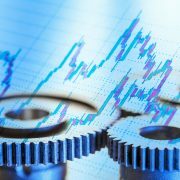 Individual stocks in a sector or industry group might form similar chart patterns due to economic cycles or sector rotation. These individual stocks can be affected by other factors such as commodity prices. One should stay alert and start anticipating a major shift in the direction of the trend after finding similar chart patterns developing in a specific sector or industry group. It is important to note that these chart patterns are usually well-defined on the individual stocks when compared with the chart patterns on the averages. Reminder: Just one week left until our Founding Member launch on May 22nd! It has been a strong week for equities in emerging Asia and also a strong start for the month of May. South Korea KOSPI index is breaking out to all-time highs by clearing its 6 year-long horizontal resistance at 2,210 levels. The index possibly formed a multi-year long bullish ascending triangle. A strong monthly close will signal positive performance for the coming months. The ascending triangle chart pattern price target stands at 2,750 levels. 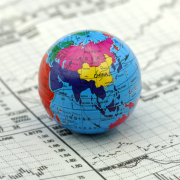 Emerging Asia is a big component in the MSCI Emerging Markets index. As of May 11, 2017 the top 3 counties in the index are China (26.92%), S.Korea (15.34%) and Taiwan (12.20%). While the local currency stock market index South Korea KOSPI is breaking out to all-time highs, the U.S. Dollar denominated MSCI S.KOREA price index is few percentage points away from reaching new all-time high levels. The price action is clearly positive. The 9 year-long downward sloping trend line is standing at 460 levels. 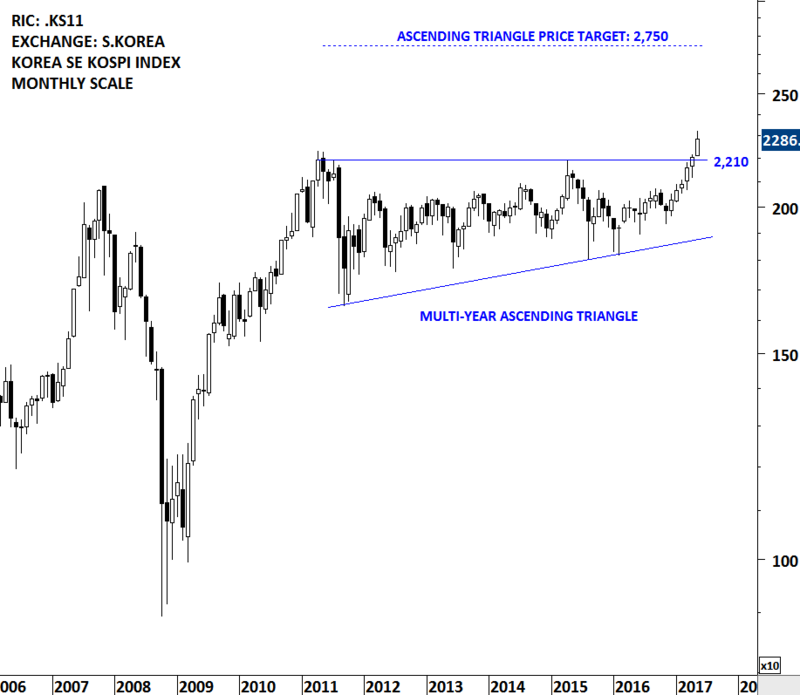 MSCI S.KOREA index is trying to break out of its multi-year sideways consolidation range. All eyes will be on the French election this weekend. The two candidates will face off in the second round on May 7. 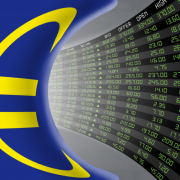 European equities have been strong since the first round election results. Two benchmark indices on Euro Stoxx 50 and Euro Stoxx 600 can put the European equity performance into perspective. Both charts show that uptrends have been intact for some time. Euro Stoxx 50 index broke out of its multi-month base in December 2016 and now very close to reaching its possible price target around 3,285 levels. 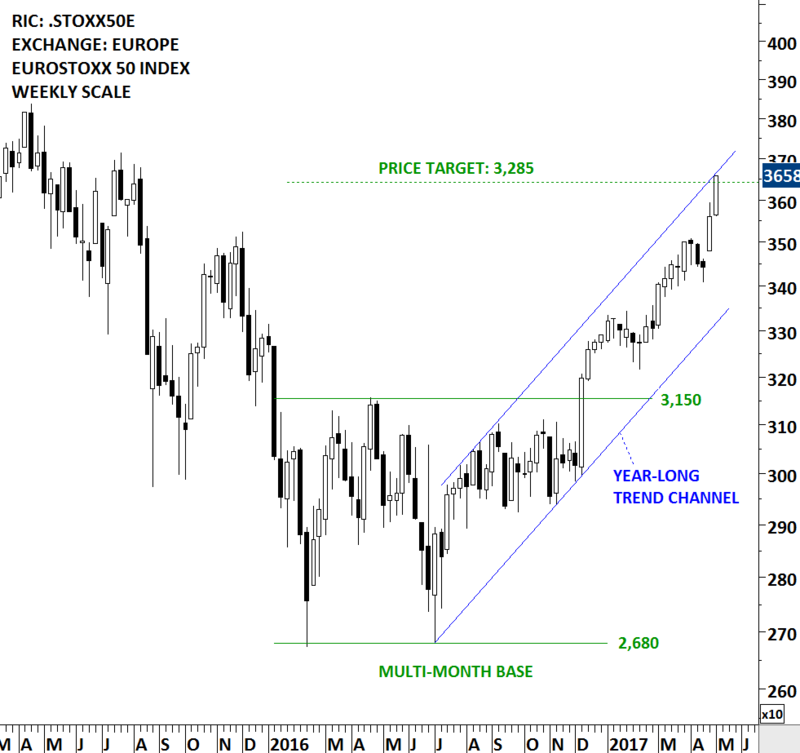 The price target for the Euro Stoxx 50 Index is calculated by taking the width of the multi-month consolidation and adding it to the breakout point. 3,285-3,300 area is also the upper boundary of the parallel trend channel. 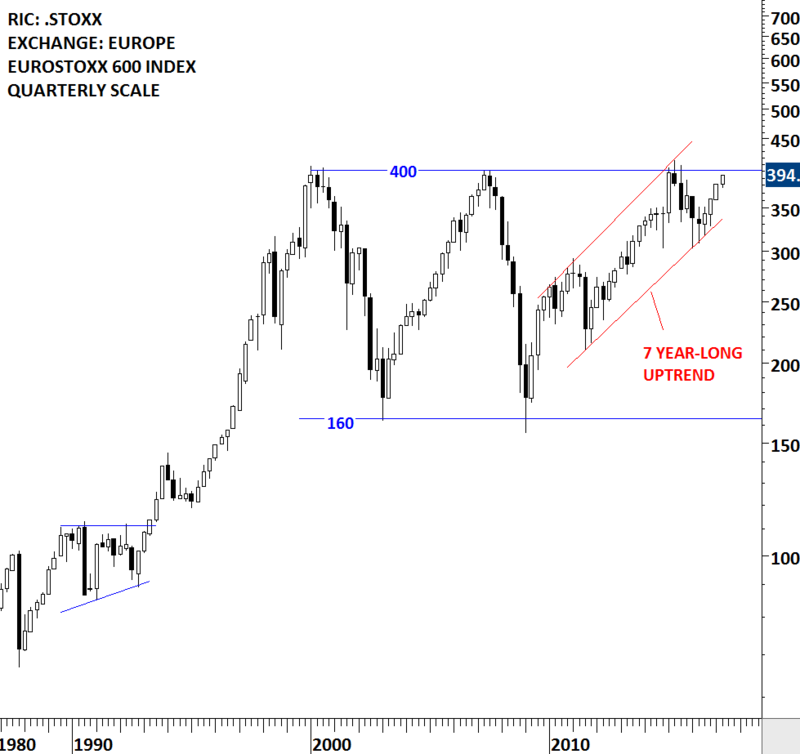 On the other hand Euro Stoxx 600 Index is very close to its multi-year strong horizontal resistance at 400 levels. Both indices will face strong technical resistance in the following trading days/weeks. Performance around these strong technical resistance will shed more light on the long-term direction of the European equity performance. 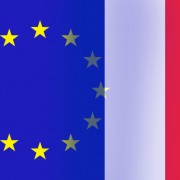 The first round of the 2017 French presidential election was held on 23 April 2017. As no candidate won a majority, a run-off election between the top two candidates, Emmanuel Macron of En Marche! and Marine Le Pen of the National Front (FN), will be held on 7 May 2017. Global equity markets reacted positively after centrist candidate Emmanuel Macron won the first round of the weekend’s French presidential election. European equities have been performing poorly since the beginning of the global financial crash in 2008. Any positive political and economic development is likely to help European equities to catch up in the relative performance. Though, European equities might need more catalyst than an election result to reverse long-term relationships. Two charts below show the massive under performance of the European equities vs. the U.S. equities over the past 9 years. 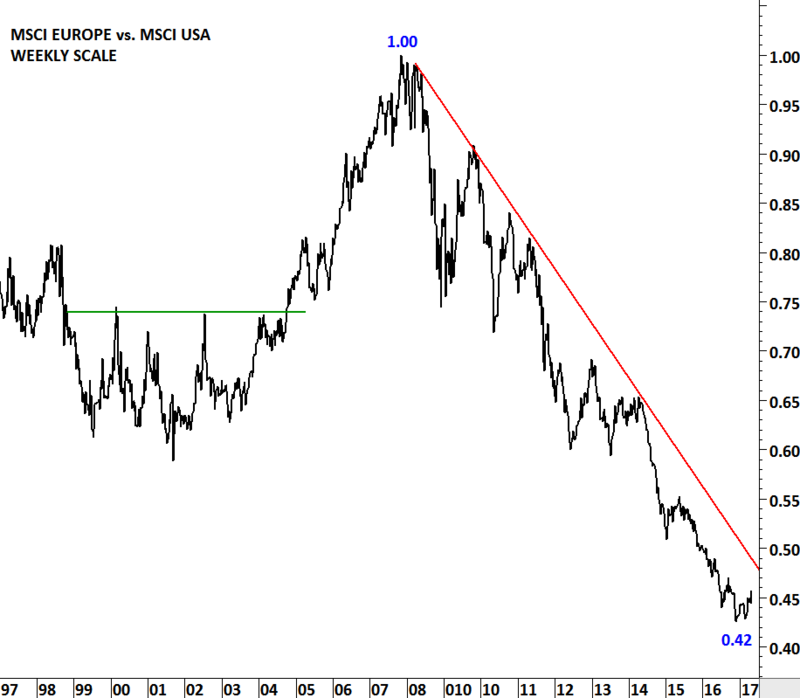 Both the relative performance ratio between MSCI EUROPE vs. MSCI U.S. and EUROSTOXX 600 Index vs. S&P 500 Index shows a multi-year downtrend. 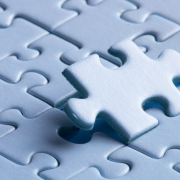 This long-term relationship is something that we should keep a close eye on, as any major turnaround in European indices performance will result in more breakout opportunities in the European equities. Relative performance ratio between the two indices is converted into an index to better visualize the change in value in percentage terms. 1.00 is an index value of 100. 0.42 is an index value of 42. The chart shows the index losing more than half of its value from the highest level in 2008. In other words MSCI EUROPE underperformed MSCI USA by 58% over the past 9 years. Data used for MSCI EUROPE and MSCI USA are price index in U.S. Dollar. 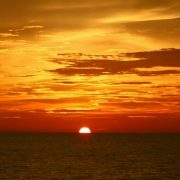 The Tech Charts blog started back in 2011 as a platform to share ideas and connect with like-minded analysts and traders from around the world. And writing publicly about the markets has kept me motivated, structured, and focused on my technical analysis and trading. 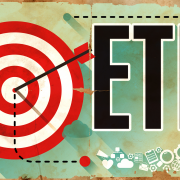 In recent years, more and more traders and investors have gained access to global equity markets through either ETFs or directly via their broker accounts. This expanded access has allowed me to multiply my search for classical charting opportunities in the global equity space.